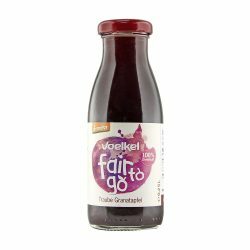 A refreshing composition in organic quality of hibiscus tea and fruity grape, raspberry, elderberry and lemon juice. The perfect thirst quencher when you are out and about. 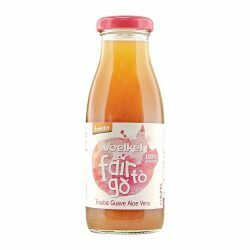 An exotic thirst quencher for young and old alike with the full fruit taste of sweet bananas and sun-ripened pineapples. Organic drink for out and about. It is a 100% pure fruit dessert made from banana, mango and guava. It is tasty and handy for kids to bring around to enjoy the benefits of fruits anytime and anywhere. It is a 100% pure fruit dessert made from apple, banana and strawberry. It is tasty and handy for kids to bring around to enjoy the benefits of fruits anytime and anywhere.